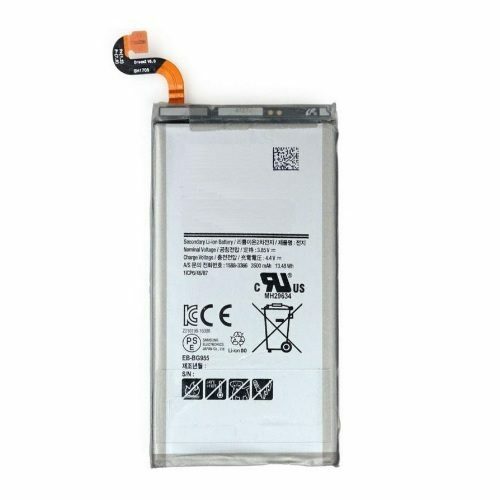 The Samsung Galaxy Note 2 screen repair is a very detail oriented service. 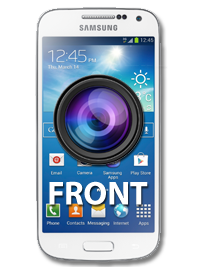 The Glass is infused to the LCD with Optically Clear Adhesive and is not simple to remove. 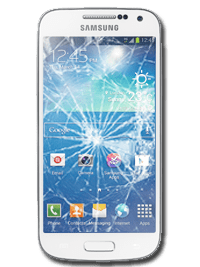 My iPhone Repair Santa Rosa has all the equipment and experience to remove your broken glass safely and laminate brand new glass using the same Optically Clear Adhesive so your screen looks like the day you unwrapped it out of its box! 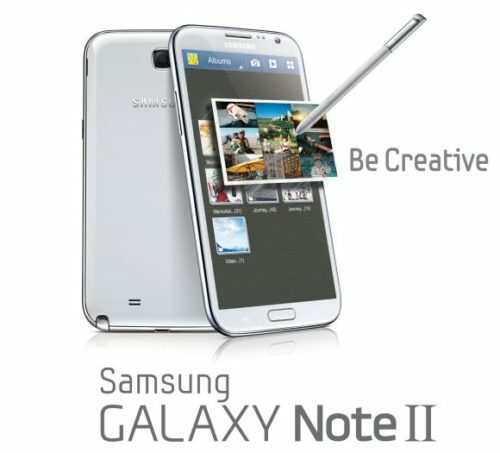 This service is for any Galaxy Note 2 that has a cracked glass with a functional lcd. 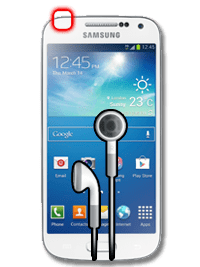 All Samsung Repairs are done in house at our Santa Rosa repair facility. Repairs are done the same day.